With topics like mental health and self-care on the tip of everyone’s tongue, it’s time for women to put themselves first and take a breather from the everyday craziness! Come together and connect with like-minded women as you dig deeper and become present. 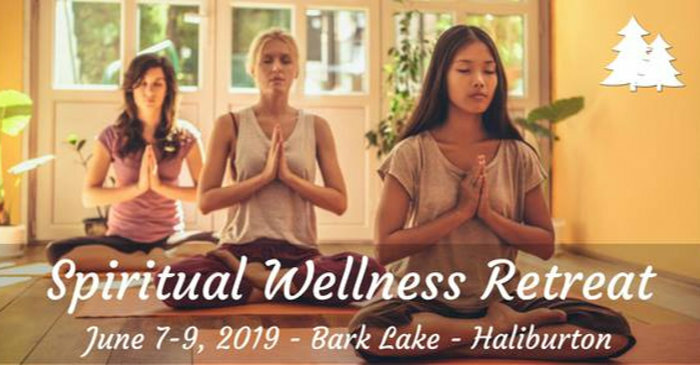 You’ll have the chance to engage in a variety of amazing sessions such as yoga, meditation, journaling, archery, rock climbing, drumming circles and plenty of workshops taught by talented guest speakers, all designed to help you de-stress and focus on wellness and healing. Come rediscover yourself.